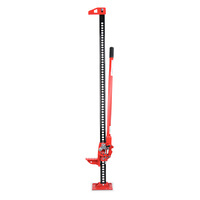 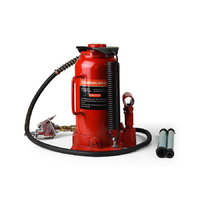 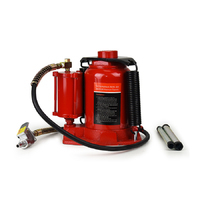 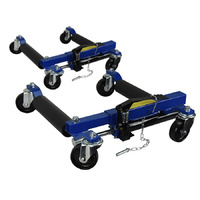 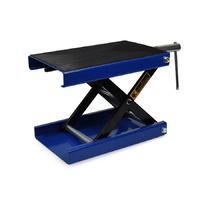 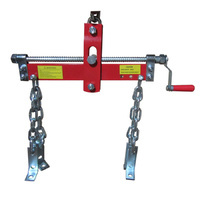 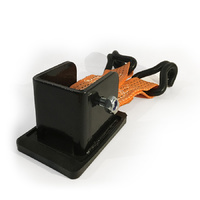 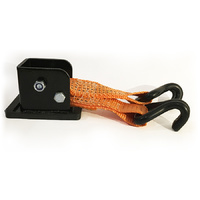 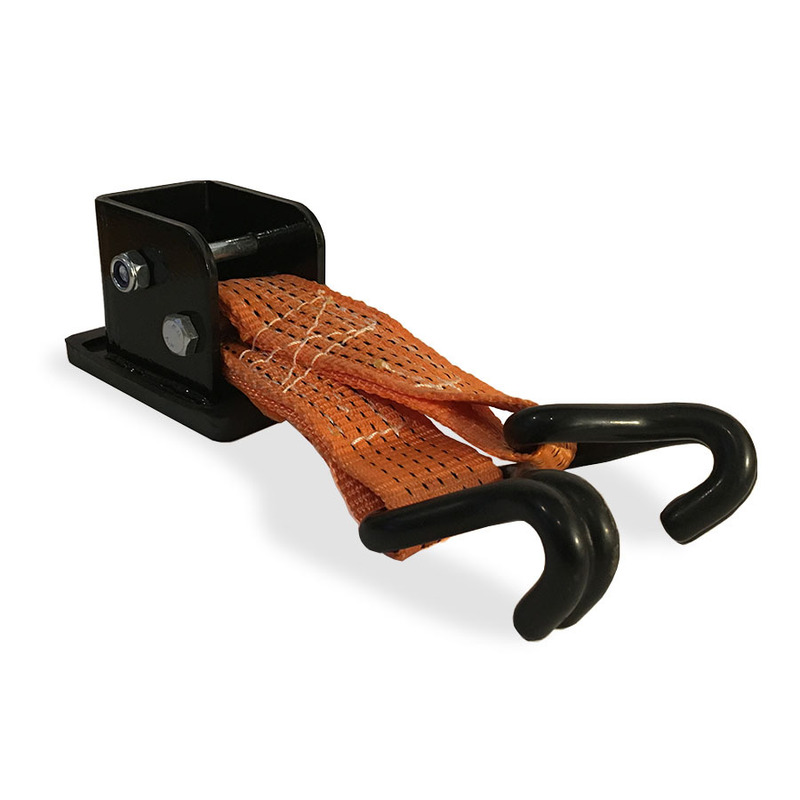 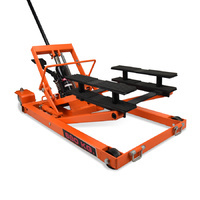 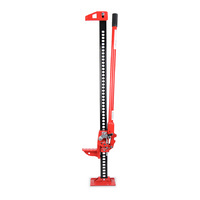 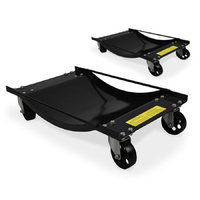 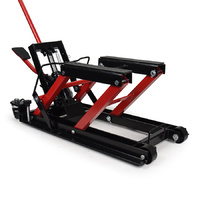 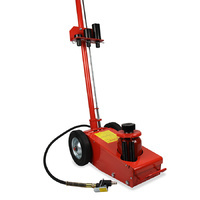 This Wheel Lifting Accessory is designed to be used with a Hi Lift Jack. 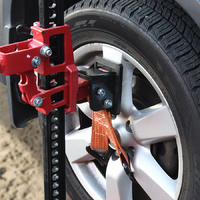 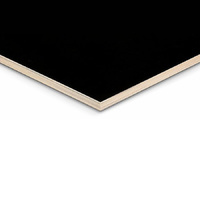 It allows the front or rear wheel to be the jack point, making it especially useful for someone who doesn't have solid jack points available, or would prefer not to lift from the body of their vehicle. 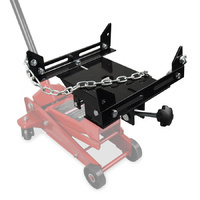 The setup is extremely simple: Just slide the body of the Jack Mate over the lift point of the HI-LIFT Jack, tighten the bolts, then secure the hooks on to the wheel.